The Gallery at Flat Rock is very pleased to participate in this year's American Craft Week. American Craft Week began as a small, grassroots effort to enhance the knowledge and appreciation of handmade craft. 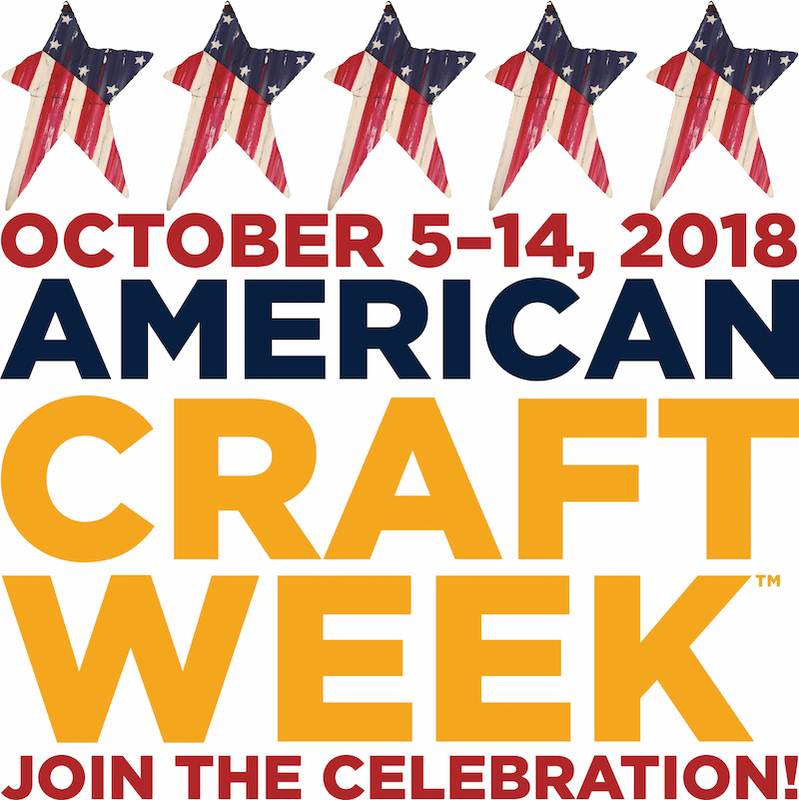 Now celebrating its fifth anniversary, American Craft Week is a well-established, national event celebrating the tradition of American craft in artists’ studios, galleries museums, schools, and festivals. In celebration of American Craft Week, the gallery will present “The Artful Table,” suggesting creative ways to enhance a dining, side or console table at home with American Fine Craft. The exhibit will commence on October 9th and continue through October 14th.